Saddle up, buckaroos! 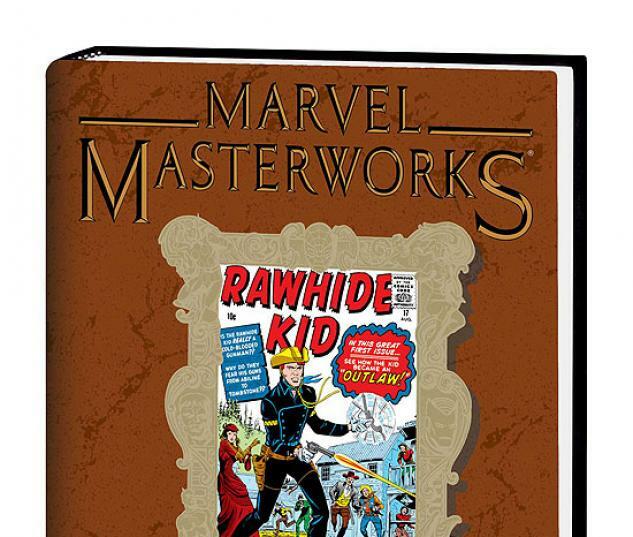 It's time for the Marvel Masterworks to tame the wild, wild West with the one and only Rawhide Kid! 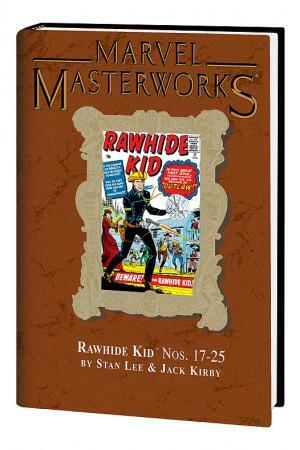 Back before Stan "The Man" and "King" Kirby spun stories of sensational super heroes, they told the tale of a young man who bore two Colt six-shooters and his mission to bring law to the American frontier. After his Uncle Ben Bart was killed at the hands of outlaws, Johnny Bart made it his personal mission to bring justice to the town of Rawhide. 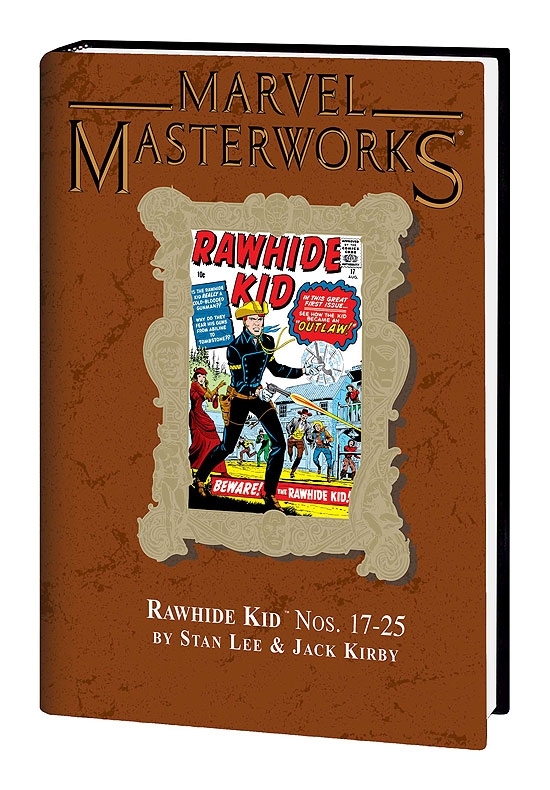 Packed full of shootouts and showdowns, renegades and rustlers, guns and girls galore, these Western yarns will be sure to please you in the Mighty Marvel Manner! 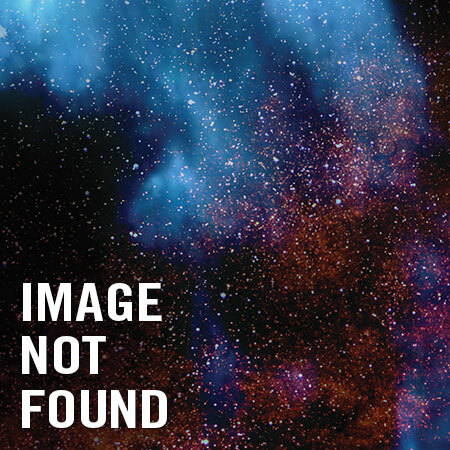 We guarantee you won't be able to hold on to your ten-gallon hat when you read the tale of the Terrible Totem, the Kid's battle against the bank robbing Bat, and the war with Wolf Waco! 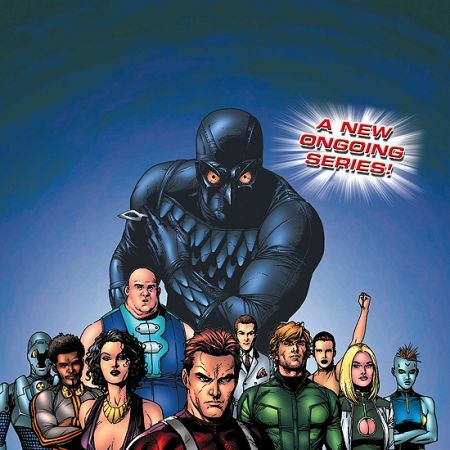 Lasso your copy today, True Believer!